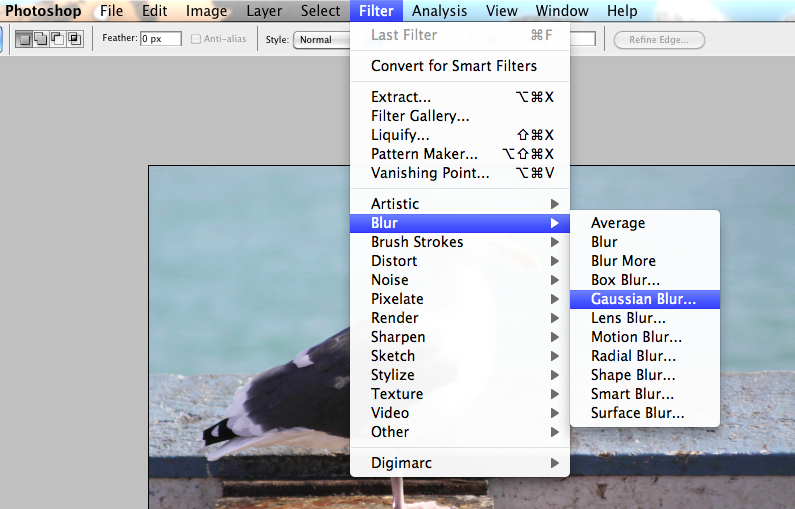 The Orton effect is named after the photographer Michael Orton who created this technique. Originally, it involved combining two slide films of the same scene together. 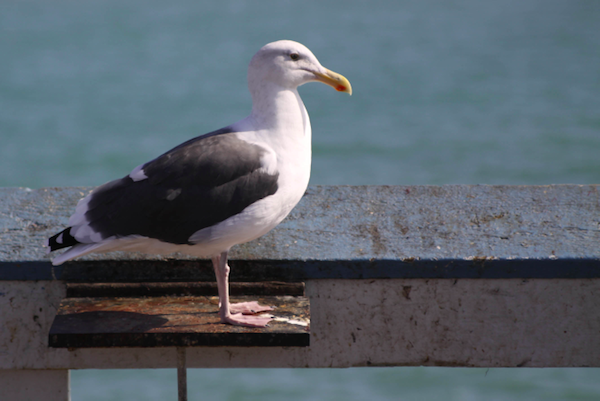 One slide would be sharp and overexposed by two stops. 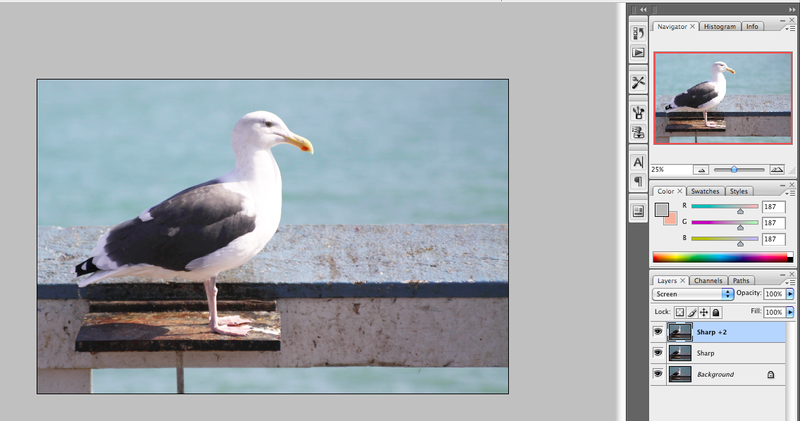 The other slide would be blurry and overexposed by one stop. When the two slides came together as one, it would produce an image that was dreamy with a glowing haze. Now with the magic and convenience of Photoshop, you’re able to produce a similar effect quick and easy – no slide films involved! 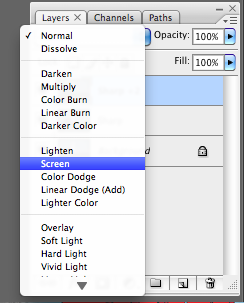 Click on the layer “Sharp +2” and set the blending mode from normal to screen. That should brighten the image. 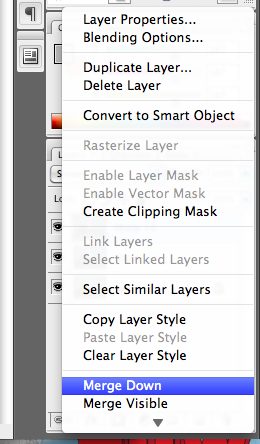 Right click the “Sharp +2” layer and click on Merge Down to combine the two sharp layers. This where you would need to play around with the amount of Gaussian blur to apply. You want it to a level where the details are too blurred to be distinct, but the shape of the object can still be recognized. In this case, I’ve set it to 12.5. 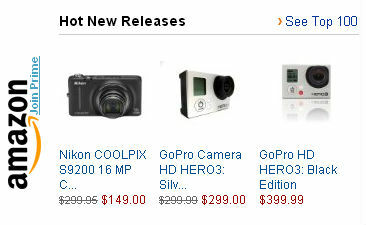 In general, the bigger the megapixel, the more blur you’d need to apply. 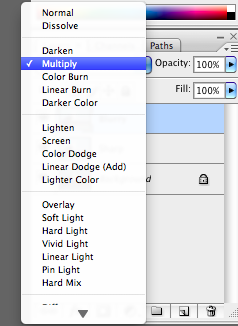 On the Blurry layer, change the blending mode to Multiply. And there you have it! You can play around it with some more, by adjusting the opacity levels of the Blurry layer or have a go tweaking some Curves and Saturation. I’ve left it as it is. You’d find some objects and situations work better with the Orton effect than others. Experiment and let us know what you come up with! I don’t know why I was unable to do this. After blurring the photo, I get stuck. Moving opacity doesn’t make any changes. 🙁 Don’t know what to do. I don't know why I was unable to do this. After blurring the photo, I get stuck. Moving opacity doesn't make any changes. 🙁 Don't know what to do. 1. 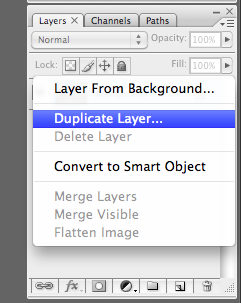 Have you duplicated the layer originally? 2. 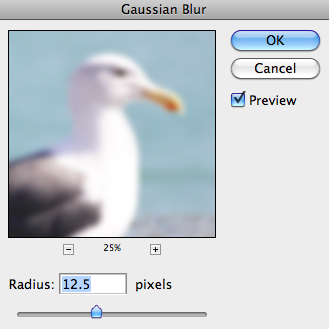 If you have, make sure that you’re applying the blur to the top layer. Hope you keep this in consideration. Glad to hear that it worked! I usually try to explain stuff but I guess it’s hard to cover everything in one tute! The only reason why we essentially have two sharp layers initially is because we end up merging the two together. If we had one, it would merge with the original background layer, which is locked and doesn’t give us the flexibility to play around with it. I guess I’m also just in the habit of always copying the background layer to begin with! That’s all right. 🙂 One question, what happens if I blur more (note that the image I’m working with was taken with a digital camera so you know that’s of more MP)? Next post: Running Away From The Camera Photography – Ready, Set, Run!